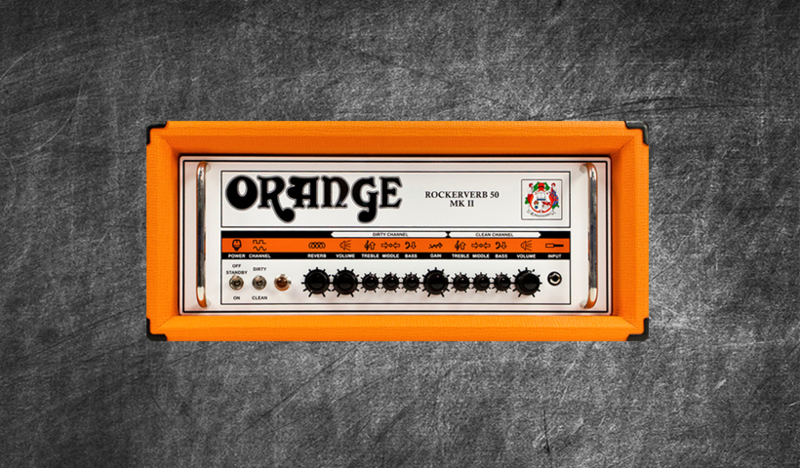 A highly distinct and hugely popular mid voiced tone the Orange Rockerverb MKII offers a players a much desired sound in an Orange tolexed head. The dirty channel offers four stages of gain from rock, fusion, blues and metal. Included you’ll find 18 DIRECT plus 125 STUDIO profiles (merged coming soon) all 100% naturally sourced sounds from within the head plus no colouration from any external pedals. What you hear is genuine authentic Orange sound for that much loved British tone. Cabs include Zilla Cabs, Bogner, Hesu, David Laboga, Framus and a Mesa Boogie 4×12 with Celestion Seventy 80, G12H Anniversary, V30, G12K-100 , Texas Heat , Celestion G12M Greenback and a EVH Van Halen . Quality and tone is assured.